Note : If you stay in Bali, we Recommend you to take a morning flight around 07.30 AM. 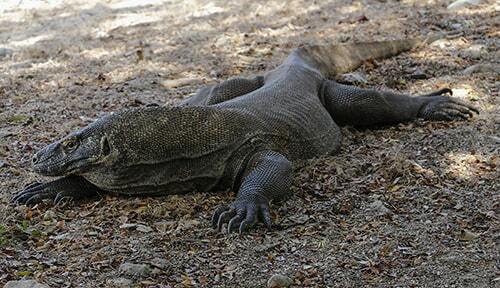 The Students group Komodo explore is a special Komodo tour package for students. Let them have the chance to see the Komodo National Park on their vacation. This tour package is available only for the group of students. We customize a great deal combine with the specialist team in handling the group of students. 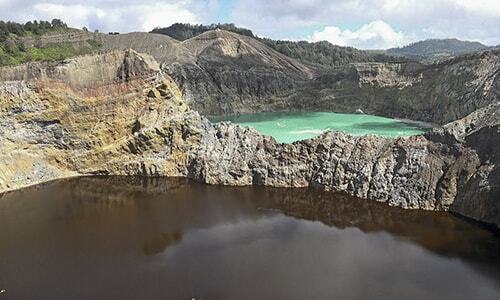 The tour itself starts from Labuan Bajo, Airport and hotel pick up are available. Komodo National Park has been a great destination, especially the chance to see the Komodo Dragons. According to the data in 2017, there are living over 3.012 Komodo dragons in total. 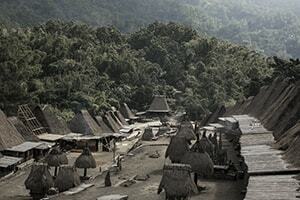 They are mostly living on Rinca and Komodo island, while some are on Motang island. Kelor / Manjarite island is one of the best snorkeling spots. Rinca island, the place where you will have a chance to see Komodo dragons. Kalong island is the place where you can see the flying foxes, you can also have sunset here. Komodo Island for the Komodo Dragons adventure. Pink Beach, the place where you can have relaxing, snorkeling, and enjoy the pink sandy beaches. Padar Island, hiking to the top for a great island view. The best time to visit is the sunrise and sunset. Kanawa Island, the snorkeling and swimming spot. Pick up at Labuan Bajo Airport or your hotel, and then drive to the dock for the boat. 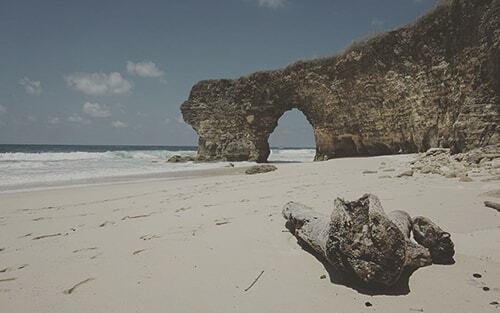 The first to visit is Bidadari island for snorkeling and then relaxing at the beach of Kelor island. After that continue to Kalong island for flying foxes watching and sunset. Overnight on Kalong island. Leave early in the morning from Kalong island, then you will visit Rinca Island for Komodo Dragons adventure. After that visit Padar Island for stunning landscape view and sunset. Overnight on the boat on Padar island. You will leave Padar island after sunrise and then continue to Komodo island for Komodo Dragons adventure. 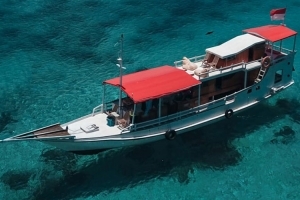 After that snorkeling, swimming or relax on Pink Beach on Komodo island, overnight on the boat. After breakfast, you will leave Komodo island. The first to visit is Manta Point, it is the best snorkeling spot to see Manta Rays. After that continue to Gili Laba Darat. You will overnight on the boat to Gili Laba Darat. You will be hiking in the morning for a stunning landscape view at Gili Laba Darat. The next to visit is Kanawa island for snorkeling and sunbathing. After that continue to Labuan Bajo, and then drop off hotel or Airport. We will use two boats with a capacity of 12 people each. The boats are deluxe or standard with 2 Air conditioned cabin rooms and deck. Find out more details of the boat's trip on the following details. Life jackets are provided for each passenger. Meals (breakfast, lunch, and dinner).